Beyonce is clearing the air. After sparking much controversy with her new song “Formation,” the singer addresses the matter in a new excerpt from her ELLE magazine cover story. Queen Bey acknowledges those who felt her song and accompanying Super Bowl performance had an anti-law enforcement tone. 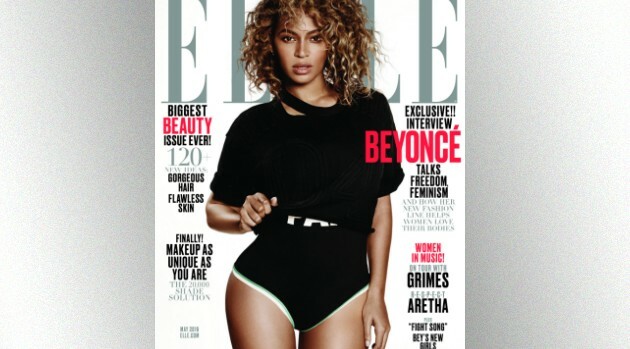 The ELLE issue featuring the Beyonce cover story is out April 19.